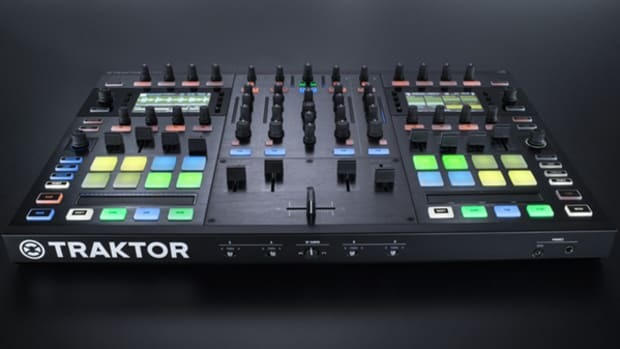 The Traktor Kontrol S8 also ditches the traditional jog wheels in favor of the new touchstrips that are located towards the bottom of each deck area. The loss of Jog Wheels is a pretty hard pill to swallow for more Hip Hop DJ&apos;s that frequent this site. 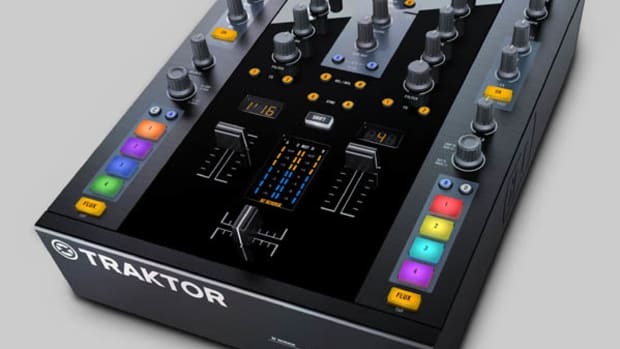 But the S8 eases the pain by allowing users to connect either CDJ&apos;s or Vinyl Timecode decks directly into the Stand-Alone mixer RCA ports on the rear of the controller. 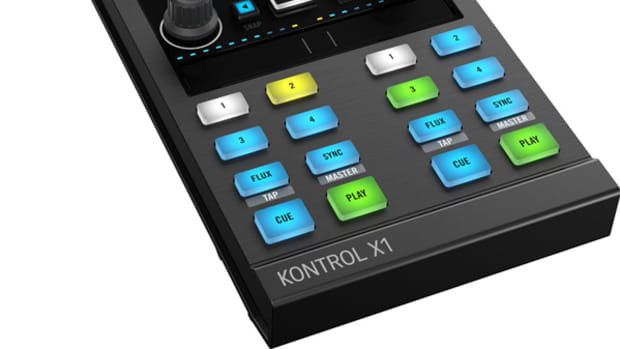 The S8 has the capability to operate all four decks via timecode DVS operation. The footprint of the S8 is still a bit wider than an S4 which makes it a lot wider than a traditional four or two channel mixer. We&apos;ll have to see how the DVS and timecode operation works with this new wider footprint when we complete our official review. It should be really cool to use the turntables with small Traktor screens visible right near them on the S8. The effects knobs and controls are now touch-sensitive so that when they are activated will display the information on the screen about that parameter. When the Browse knob is touched, the browse view on the dual screens automatically display the library for browsing. 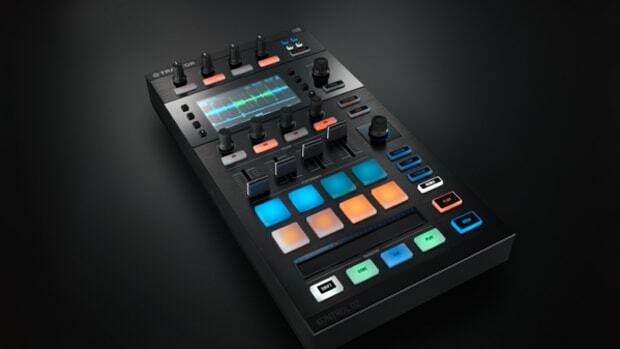 There are four faders on each side of the controller to operate the Remix Decks and the eight RGB pads below are used to trigger loops, cue points, and other remix deck content. The new Traktor DJ Freeze mode (cool new slicer function) is now available in Traktor Pro 2 using the S8. The mixer section also has a really cool feature... The middle panel of the S8 is removable so that all the faders can be easily swapped or replaced for factory replacements or innofaders if one so desires. 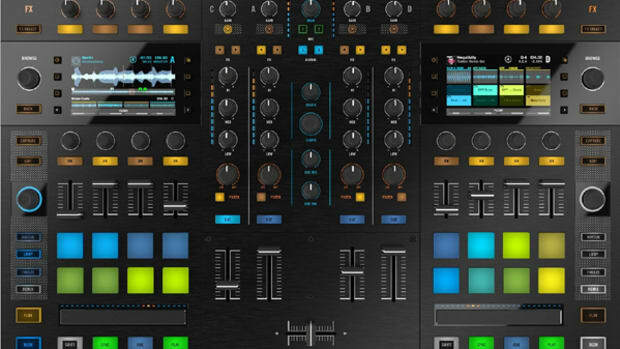 The S8 claims to have very high quality faders already on board with a new strip layout inside that won&apos;t damage easily from accidental spills.